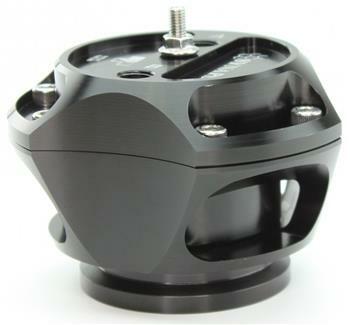 Synapse Synchronic R55V Trident Blow Off Valve - Dezod Motorsports Inc - Home of the automotive performance enthusiast since 2002. The Synchronic R55V Trident blow-off valve is a full atmospheric Radial style BOV with a 55 mm valve body designed to fit existing 50 mm flange designs on the market. It incorporates ultra-fast actuation by using the patented Synchronic actuator geometry and is pre-load adjustable.